Where can I find my bill for Spently? 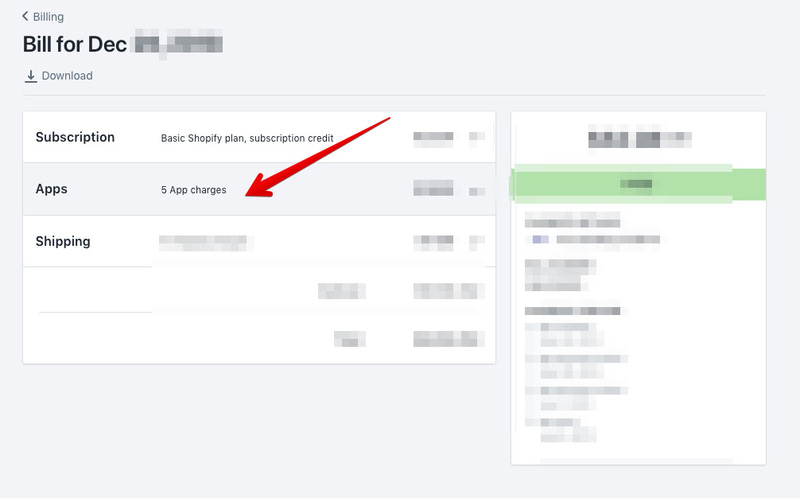 You can find app charges from Spently on your monthly Shopify bill. 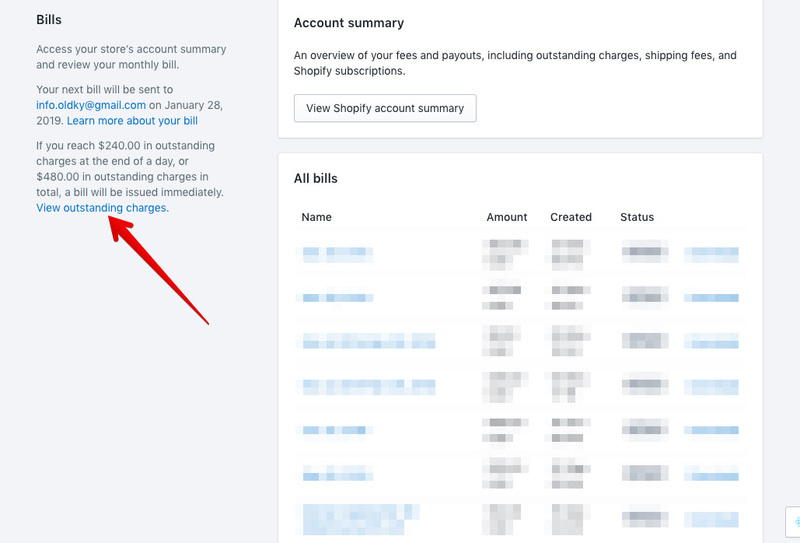 You can check the Bills section of the Billing page in your Shopify admin.